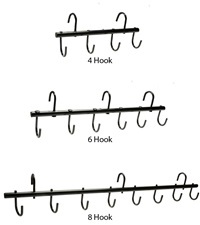 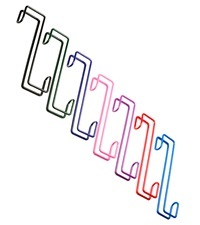 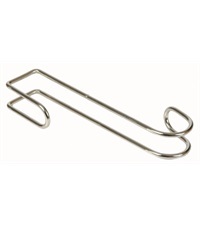 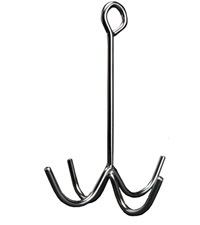 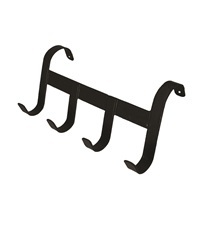 Hook Rack for Tack Caddy or Cart - Jacks Inc.
Hook Rack for Tack Caddy or Cart works well with the #10378 Roll Along Tack Caddy. 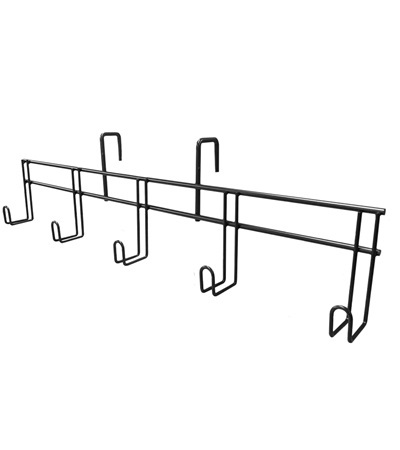 Measures 32" wide. Available in black only.